California’s horizon has been speckled by oil and gas platforms since the 1950’s. Although these towering, distant objects bring in over 2 billion dollars in annual oil revenue to the state of California, many local residents complain that their very existence is an eyesore and an extreme liability should there be an oil spill. These legitimate grievances may soon receive retribution as the oil wells dry up and offshore production slows to a halt. With many rigs facing the potential of being decommissioned in the next decade, California stands at an important policy crossroads: safely eliminating the eye sore and liability of the oil and gas platforms while still protecting the valuable and fragile ecosystems that have formed on and around these structures. 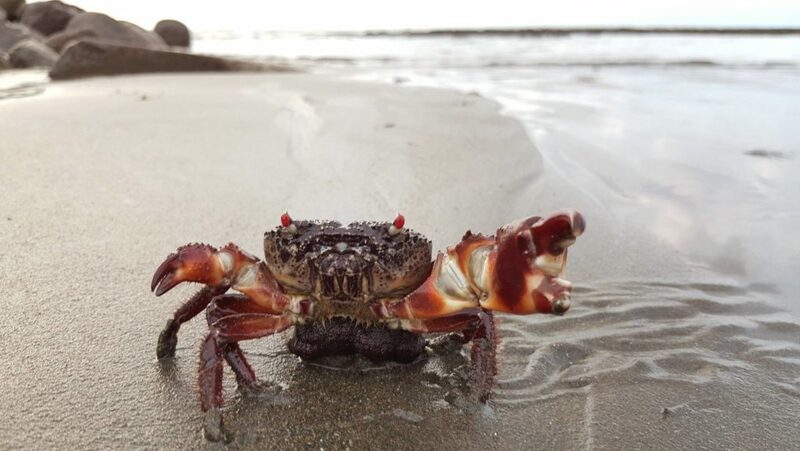 After 30 years of observing and monitoring the marine ecosystems on oil platforms, research suggests that these structures have evolved into economically and ecologically valuable ecosystems. For example, juvenile rockfish, several species of which are currently recognized as being over-fished in the state of California, have been found to live in higher densities at several of the platforms as compared to nearby natural reefs. 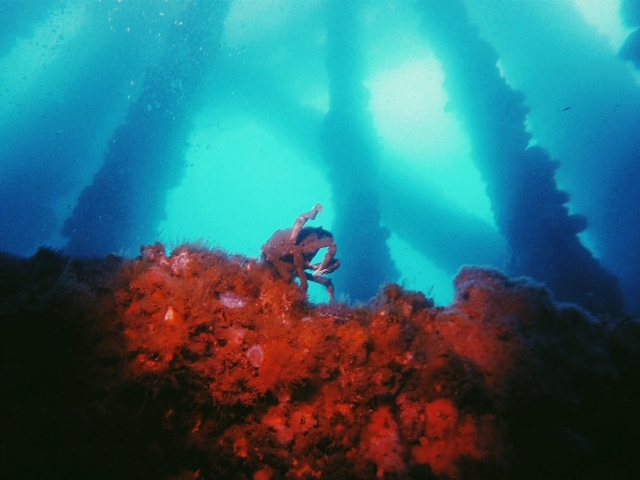 “In some locations, platforms may provide much or all of the adult fishes of some heavily-fished species and thus contribute disproportionately to those species larval production.” Essentially, the mere existence of oil platform structures could contribute to an increase in California’s rockfish populations and have the potential to make significant economic contributions to the commercial fishing industry as well. 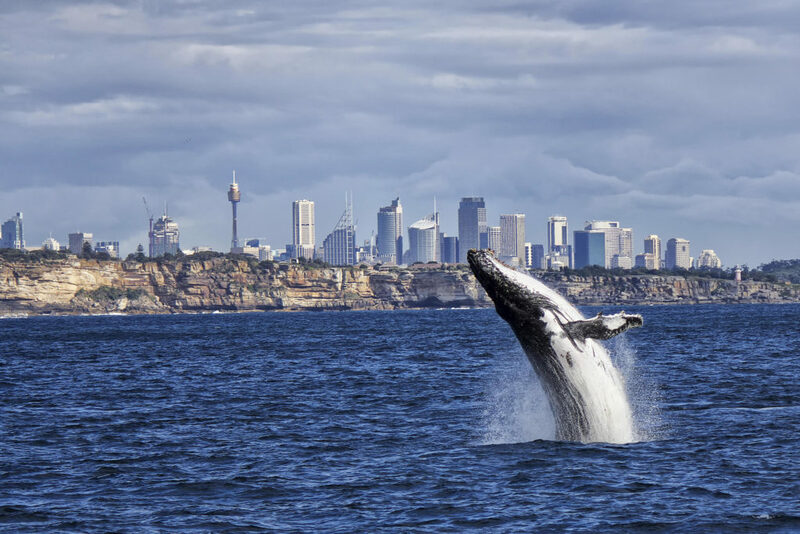 It is important to note that one of the methods for complete platform removal requires the use of explosives, killing any surrounding fish, invertebrates, destroying important fish nursery habitats and potentially damaging the auditory systems of nearby marine mammals. The complete removal of these platforms could have devastating effects. To address the issue of complete removal of offshore oil platforms in California, policy makers have adopted the “Rigs-to Reef” program (R2R) through Assembly Bill 2503. 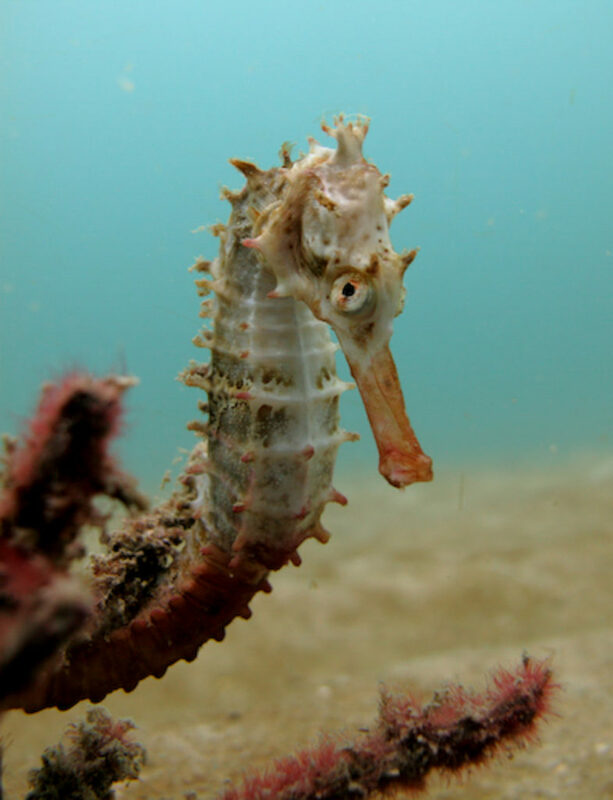 R2R provides an alternative to complete rig removal in which an oil company chooses to modify a platform so that it can continue to support marine life as an artificial reef. Through this decommissioning process, the oil well is capped and the upper 85ft of platform is towed, toppled in place, or removed. The oil company then donates the underwater platform to the state to manage as an artificial reef, while retaining financial liability for the oil well should there be leakage. 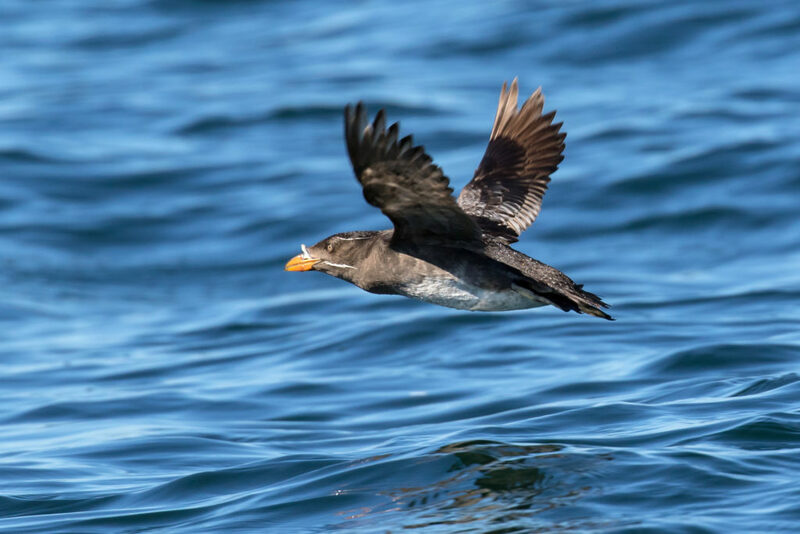 In addition to providing a sustainable artificial reef ecosystem, R2R also yields an economic benefit to both the state of California and the oil company stakeholders. The cost of completely removing the platform is double that of implementing the R2R program, resulting in potential savings of over 1 million dollars. Approximately 50% of these savings are allocated to the state of California and help to finance marine research and state park objectives. But the question remains, when implemented, will Rigs-to-Reefs allow California residents to enjoy an unblemished horizon while reaping the ecological and economic benefits of a productive artificial reef offshore? Amber Jackson and Emily Callahan, graduate students at the Scripps Institution of Oceanography, investigate this question with a mission to explore, understand and communicate the value of a healthy relationship between offshore oil and gas development and conserving ocean resources. They are fascinated by the Rigs to Reefs initiative in light of the continuing realities of natural energy development and the need to synergistically collaborate these worlds to mitigate the impacts of offshore development on fragile ocean environments. The authors suggest three reasons for the finding: first, platforms physically occupy more of the water-column than most natural outcrops; second, because there are fewer large fish in the mid-water habitat where the platforms are located, predation is likely lower; and third, the offshore location and extreme height of the platforms “provide great delivery rates of planktonic food for young fishes.” See, Love et al., supra note 2, at ix-x. Love, M.S., Nishimoto, M., Schroeder, D., and Caselle, J. 1999b. 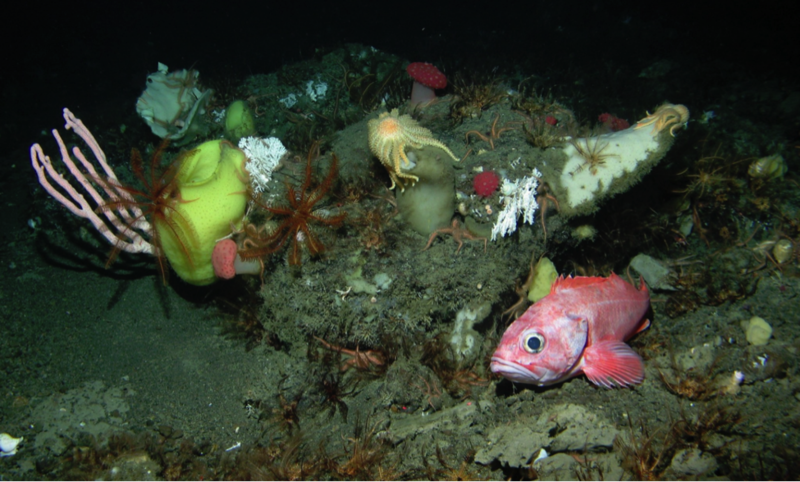 The Ecological Role of Natural Reefs and Oil and Gas Production Platforms on Rocky Reef Fishes in Southern California: Final Interim Report. See, Love et al., supra note 2, at ix. Great to see you are still heavily involved in the ‘Rigs to Reef Debate’. I meet you both in Glasgow last summer and just wondered if you have the slide with the ‘Big Seal’ on it as it rests between the jacket legs. I am looking for a copy of the image to blow up for a surprise gift for a colleague who was also in attendance.